Beginner friendly Navigation based adventure race for teams of two. 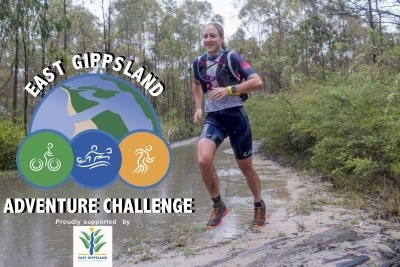 60 hour fully supported expedition adventure race for teams of four. 40 hour Half course option. 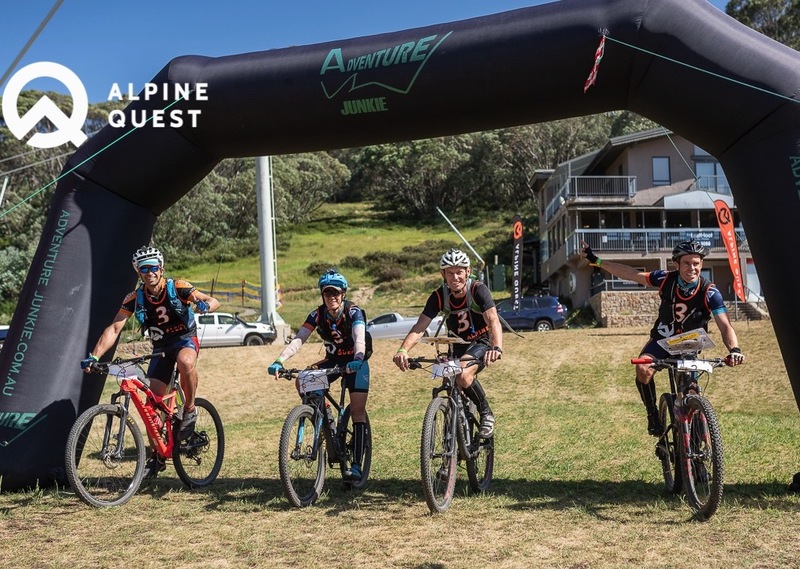 Alpine Avengers were undoubtedly in a class of their own at Alpine Quest earlier this year, tackling the monster terrain like a finely tuned machine and taking out the inaugural title. 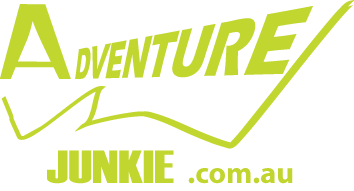 Adventure Junkie recently touched base with the team to quiz them about their preparation, tips and see what they’ve been up to. 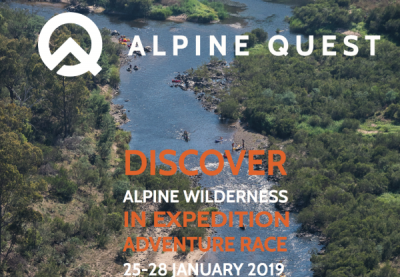 What attracted you to Alpine Quest? 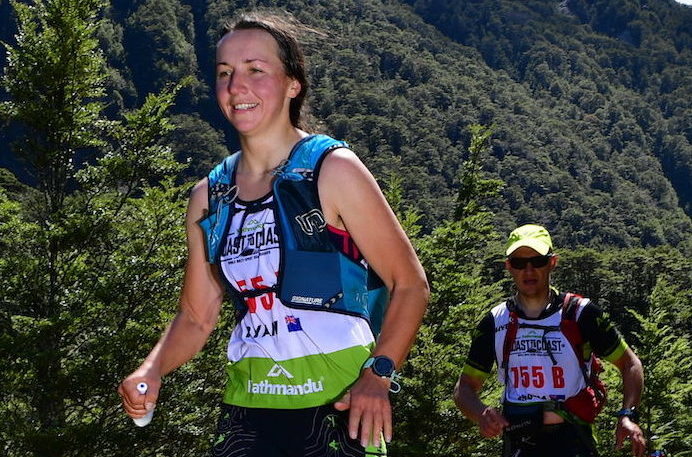 Liz: I love the Falls Creek area and it is a favorite destination for good quality training in summer (although I must admit I have never been there in winter). I also know that adventure junkie always put on quality races and so this race was certainly on my radar as soon as it was announced. X-Marathon history - look back to 2011, and who won the most editions? 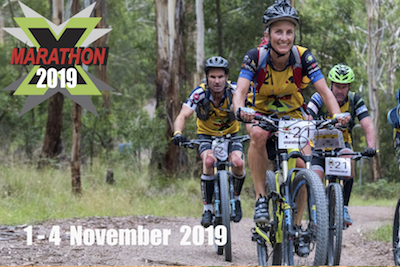 2019 marks the 8thedition of X-Marathon so we decided to look back into the remarkable history of this event. 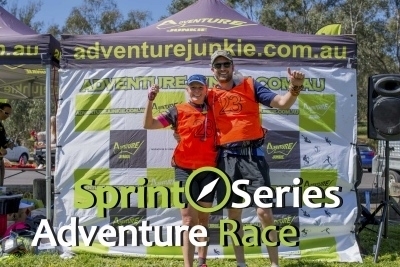 At the start of 2011, Serge and Maria, fresh immigrants from Russia, searched adventure racing calendars in Victoria and found there was a gap in the State’s Adventure Racing schedule, actually, there were almost no races scheduled at all. They thought everyone needs to experience a real adventure, and so Adventure Junkie was born. Just a quick Bio and AR racing highlights, what do you consider your main achievement? 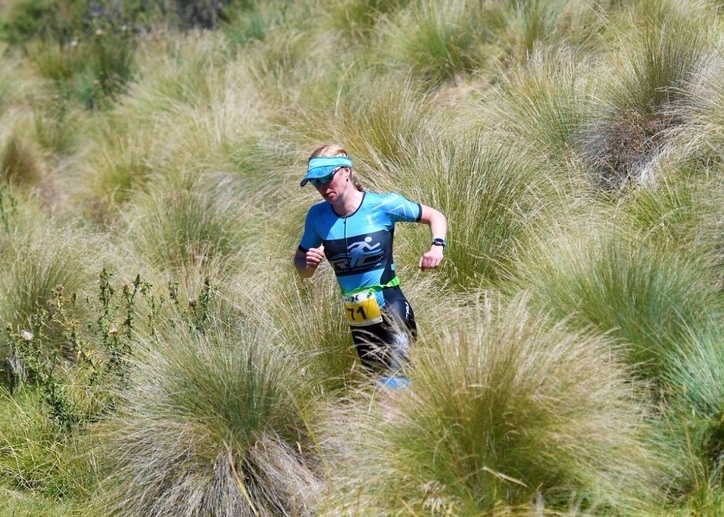 I competed in my second ever X-Tri on the 23rd February this year at the Australian National Championships held in the beautiful surrounds of Lake Crackenback. I was looking forward to a cruisy race where I could just plod along and have fun with no pressure, as it wasn’t my normal sport of on-road triathlon. We arrived at Lake Crackenback at 7 am when it was a chilly 2 degrees. Luckily it later warmed up to be a beautiful day. After setting up our gear in transition, we headed to a warm spot in the cafe for an early coffee while waiting for the race briefing and the start. 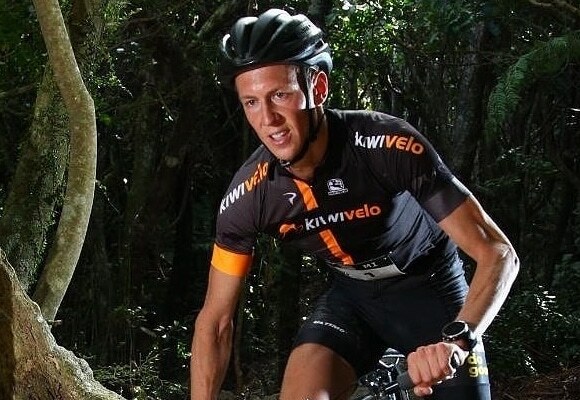 Luke Haines, not a stranger to the multisport scene, phenomenal athlete, dad and business owner. He's sharing his amazing adventure journey with us. I have been fortunate to really get going since 2007 with good results. 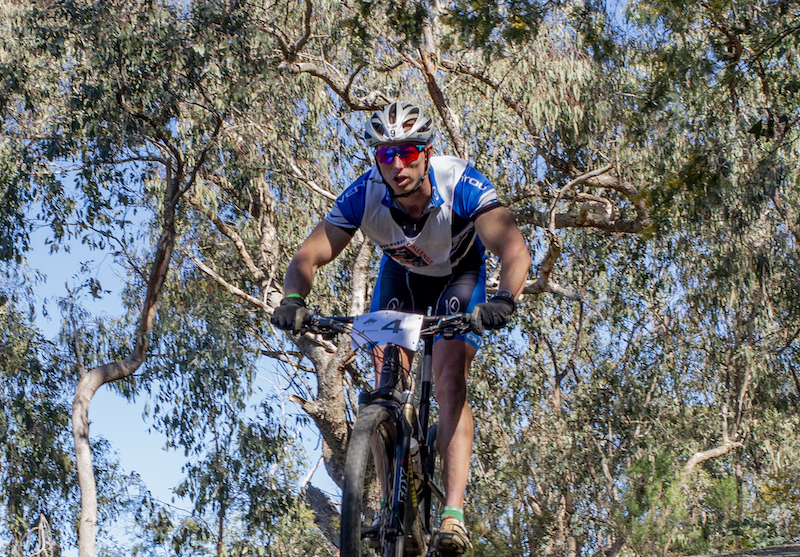 My first multisport win at the Mars Challenge in 2007 is one I will certainly remember. Having come from learning all disciplines to training hard to improve fitness and learning the skills required was great. Back to back UMC wins in 2009 and 2010 (then three 2nds in a row) along with Australian multisport champs win in 2009 was amazing as only 1 week apart. Maestro of improvisation or is 36 gels enough to complete Coast 2 Coast? The story of this race starts well before the actual date it took place. 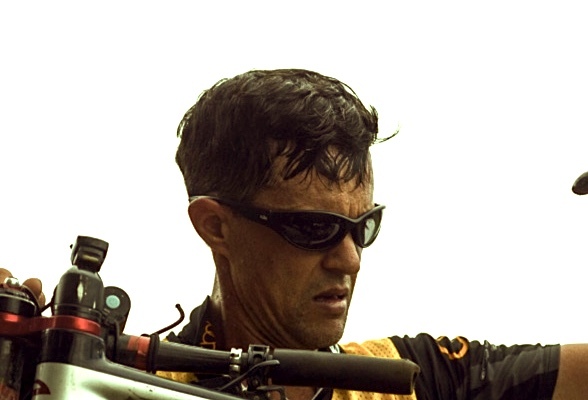 Twenty years ago, when I had just started adventure racing and it was still all very new to me, months before an upcoming event, I was carefully assessing every piece of equipment to the best of my ability, making sure it was all correct and exactly as required. The number of races had increased to a frequency of almost 1 per week at some stages and it was handy to have all equipment maintained and ready to go at all times.